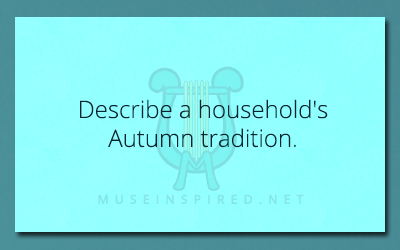 Cultivating Cultures – Describe a household’s Autumn tradition. Cultivating Cultures - Is your country landlocked or does it have an ocean coastline? Cultivating Cultures - Describe a ceremony that requires the first autumn full moon. Cultivating Cultures - Who are the most wealthy people known?